Calvin Harris is a Scottish DJ who was born on January 17, 1984 in Dumfries and Galloway, Scotland, United Kingdom. 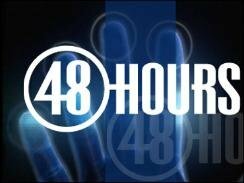 Calvin Harris's recent TV appearances include The Tonight Show Starring Jimmy Fallon and 48 Hours. Calvin Harris got a film credit for the movie EDC 2013: Under the Electric Sky. Calvin Harris has many listeners on Spotify with around 16 million followers and a popularity score of 91 out of 100 as of 2018. His most popular track on Spotify is "Giant (with Rag'n'Bone Man)" from the album Giant (with Rag'n'Bone Man). Calvin Harris's Instagram account (@calvinharris) is extremely popular with about 10 million followers. His recent posts to Instagram have gotten about 76,000 likes each. As of 2018, Calvin Harris has appeared on about 3 TV shows. Some of the most recent Calvin Harris TV appearances include The Tonight Show Starring Jimmy Fallon, 48 Hours, and Recipe Rehab. 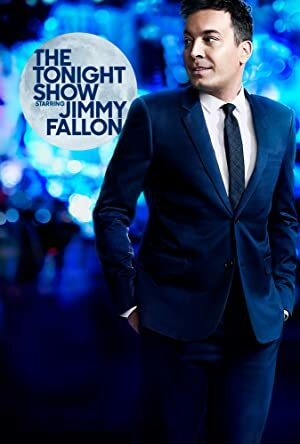 Calvin Harris performed on The Tonight Show Starring Jimmy Fallon in 2015. He appeared on 48 Hours in 2014 and in 2013 he appeared on Recipe Rehab. As of 2018, Calvin Harris has appeared in only one movie. EDC 2013: Under the Electric Sky is the only recent movie featuring Calvin Harris. EDC 2013: Under the Electric Sky was released in 2014. With a popularity score of 91 out of 100 and 16 million followers as of 2018, Calvin Harris is one of the most popular artists on Spotify. Giant (with Rag'n'Bone Man) - Single, Promises (with Sam Smith) - Single, and One Kiss (with Dua Lipa) - Single are some of the more popular Calvin Harris albums. Notable tracks from these albums include Giant (with Rag'n'Bone Man), Promises (with Sam Smith), and One Kiss (with Dua Lipa). Giant (with Rag'n'Bone Man) has a popularity score of 94 out of 100, making it Calvin Harris's most popular track. Promises (with Sam Smith) and One Kiss (with Dua Lipa) have popularity scores of 90 and 88, respectively. The Spotify popularity score is on a scale from 0 to 100 and reflects the number of times the song has been played and how recently it has been played. Calvin Harris Instagram: Summer 2019 !